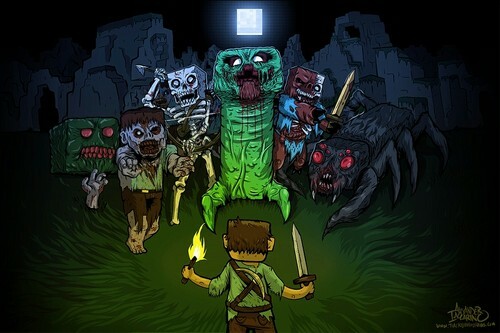 The undead minecraft mobs. 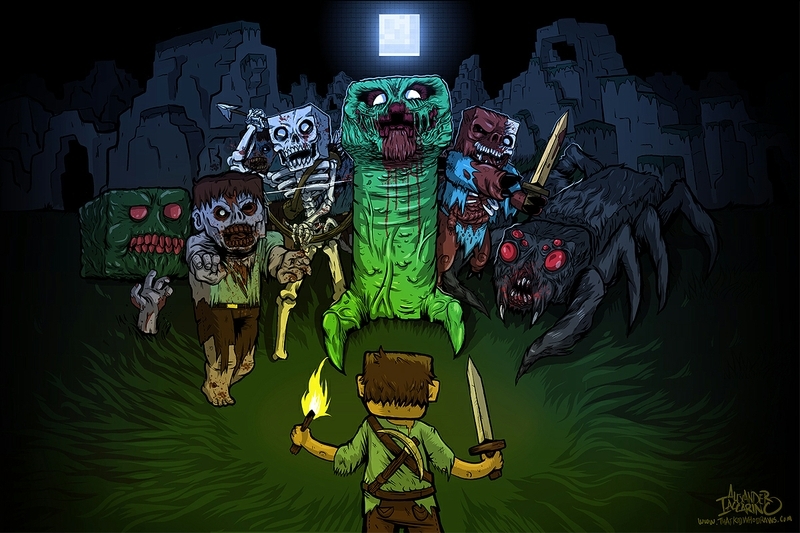 It is a pic i fond on the net that i will update very soon.. HD Wallpaper and background images in the Minecraft club tagged: minecraft dead. It is a pic i fond on the net that i will update very soon. This Minecraft photo contains ڈاؤن لوڈ ہونے والے, مزاحیہ کتاب, منگا, کارٹون, ہالی ووڈ, and کامک بُک.